End of this story, a new one follows next week ! 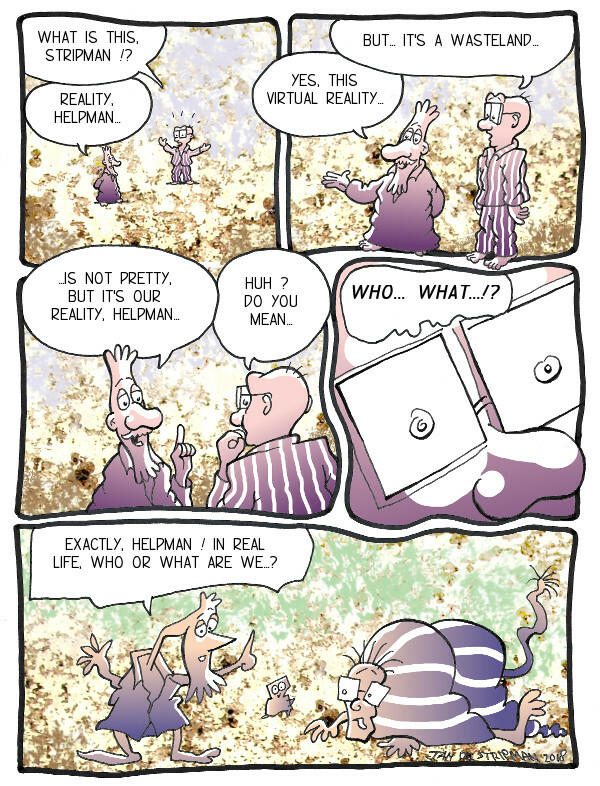 This entry was posted in comics, Jan the Stripman, series and tagged cartoon, comic strip, comics, comics men, stripman, virtual world, webcomic by stripman. Bookmark the permalink.